14.75oz./sq.yd. 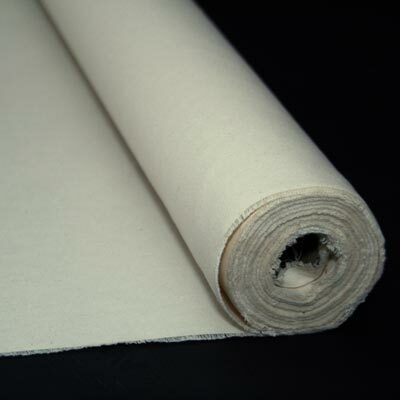 Extra Heavy weight unprimed canvas 60″ width. Genuine numbered duck, not 14 or 15oz.